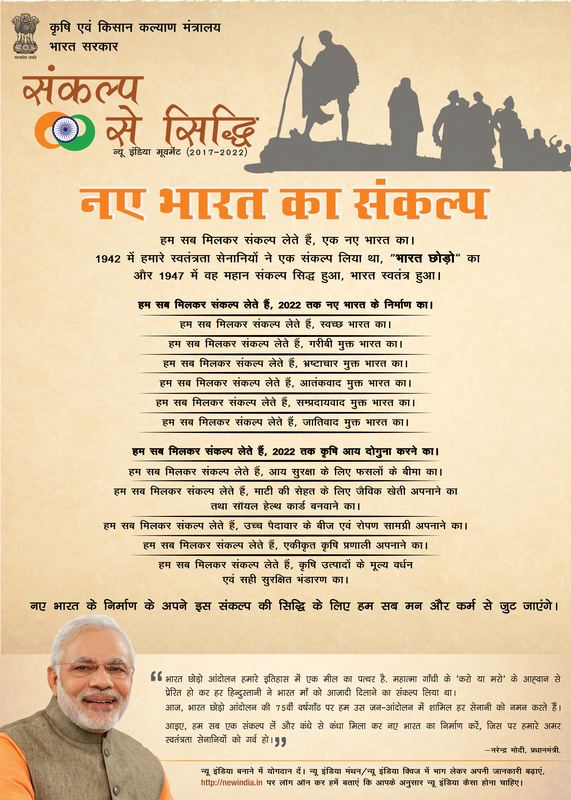 New India Manthan- Sankalp Se Siddhi at KVK, Utukur, Kadapa, Y.S.R district, A.P. Dr. T.C.M Naidu, ADR, RARS, Tirupati, Sri. 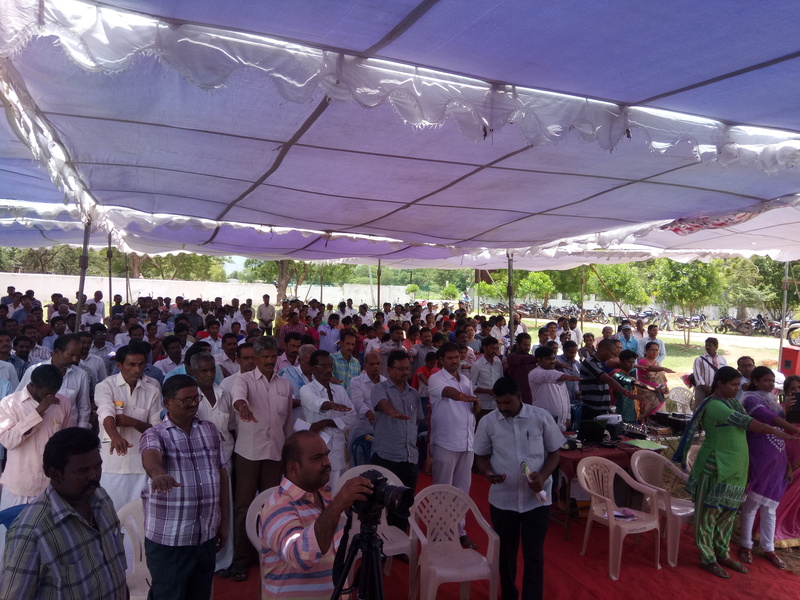 B. Siva Reddy, Joint Collector - 2, Sri I Siva Reddy, Ariculture Marketing Committee Chairman, Kadapa, Joint Director of Agriculture, Kadapa, Panchayat Sarpanch, C.K Dinne Mandal, other Line department Officials, Public representative and Farmers attended the Programme. total 295 Members attended the programme. Film show of Agri Kisan Film and P.M Message was shown to the farmers, Released publications and Visited exhibitions of KVK & Coromandal.